August days are full of love, energy and perfect for a wedding celebration. Danielle and Will are that very couple. The day started at Danielle parents house where she got ready, while Will stayed at the W Hotel- Downtown. The fun, energetic couples’ ceremony took place at St. Vincent Ferrar where everything was breathtaking as family and friends witnessed them exchange vows. 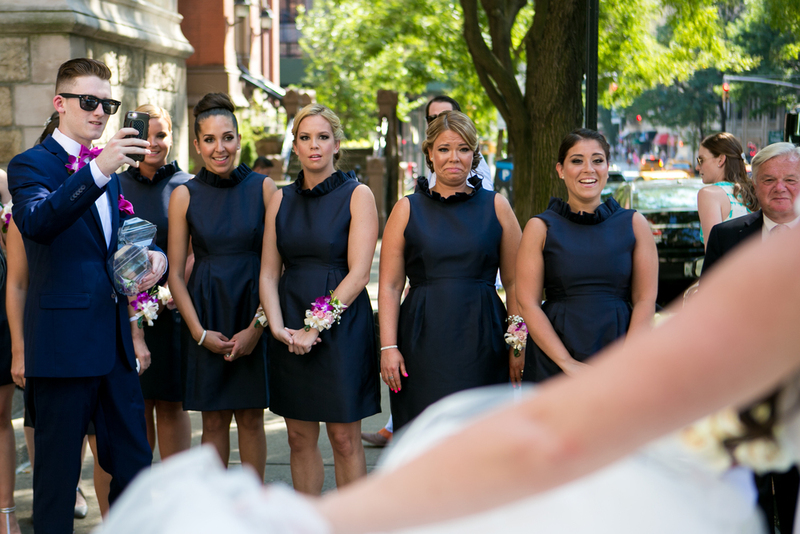 The bridal party headed over to Central Park and Meat Packing District for photos before heading to the Atlantica Yacht for the reception, where the night was never ending full of music, dancing and all around memories that will last a lifetime.